Very desirable 1 bedroom, 1.5 bath with Den. 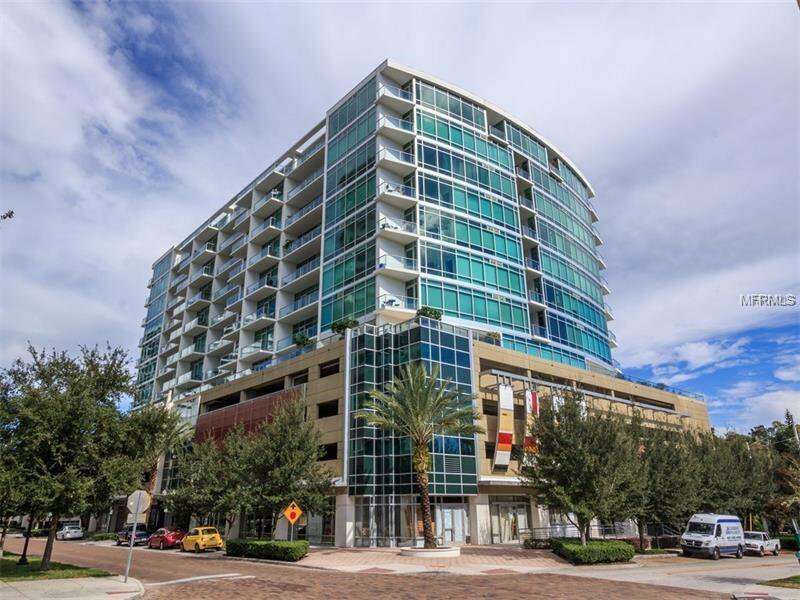 This very popular Lawsona floor plan offers 997 square feet of beautiful living space in highly sought after 101 EOLA condominium. 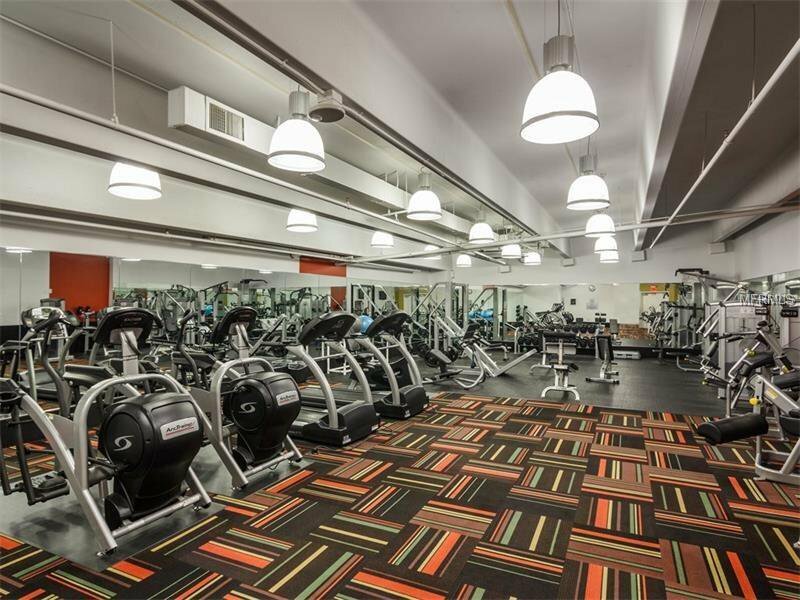 This large unit is located on the 8th floor facing the east with a unique view of the tree-lined, brick streets of the historic neighborhood of Thornton Park. Gourmet kitchen features include granite countertops, hardwood cabinets, stainless steel appliances. Designer features include upgraded hardwood floors, floor to ceiling double pane glass windows, volume ceilings, custom built-in closets and storage, upgraded window treatments and ceiling fans, stacked front loading washer and dryer and oversized, large private balcony. Condo includes 1 assigned parking space. 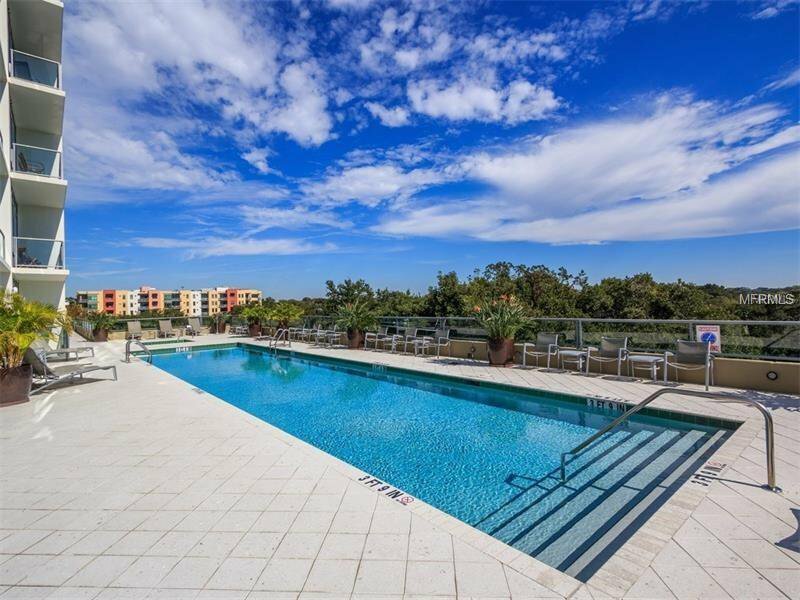 101 EOLA amenities include concierge, security, resort style swimming pool, hot tub/jacuzzi, sauna, private fitness center, resident lounge with free WIFI, pool table and flat screen TVs for entertaining. 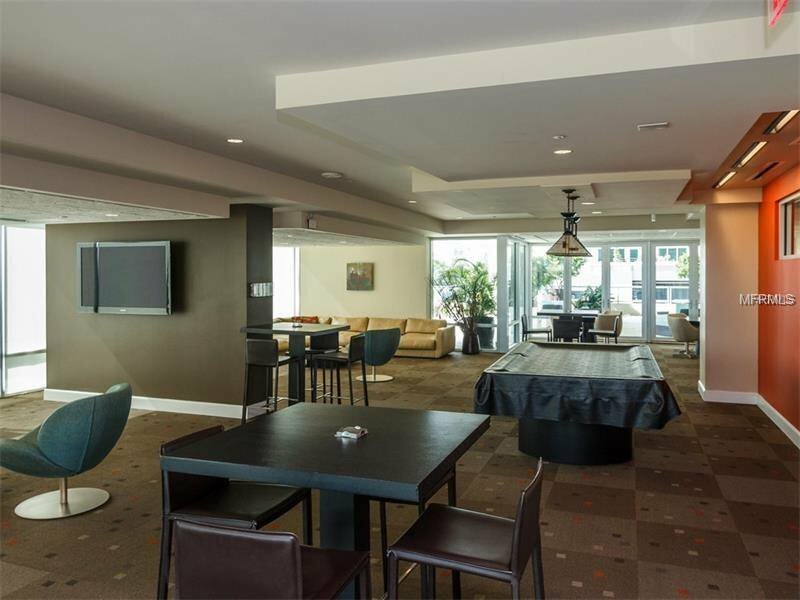 This is the definition of location, location, location, just two blocks from Lake Eola and a short distance to restaurants, entertainment and shopping. Make an appointment today!